Delivery of Certificates. Photo: Disclosure. 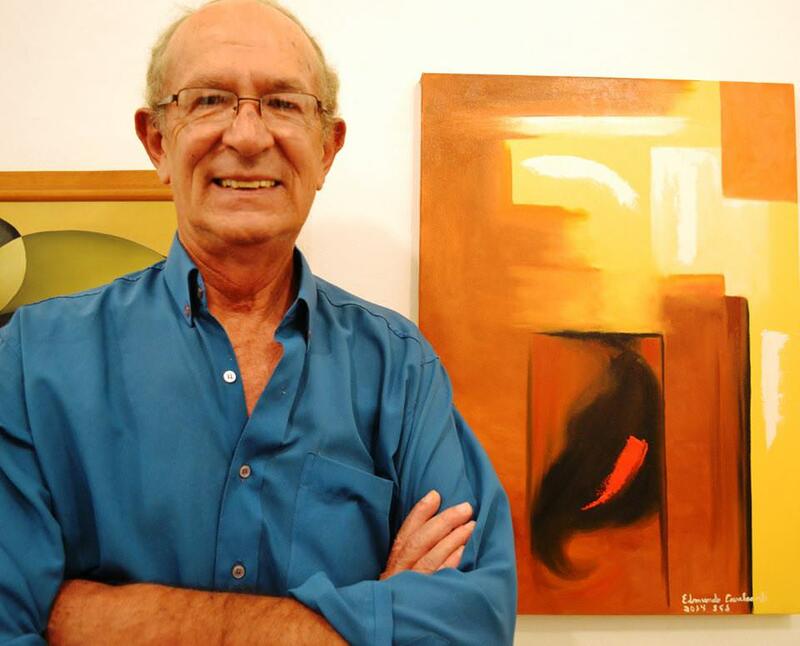 Edmundo Cavalcanti is a Visual Artist, Art Columnist and Poet. 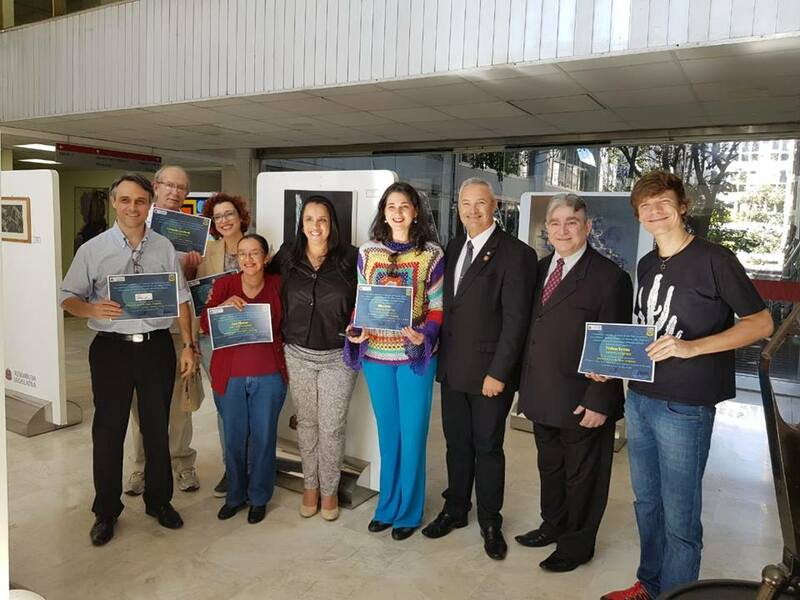 Held on 26 of July 2018 Mrs 10:30 pm in Room Vila Lobos, the São Paulo State Legislative Assembly, delivery of certificates of participation to the artists. 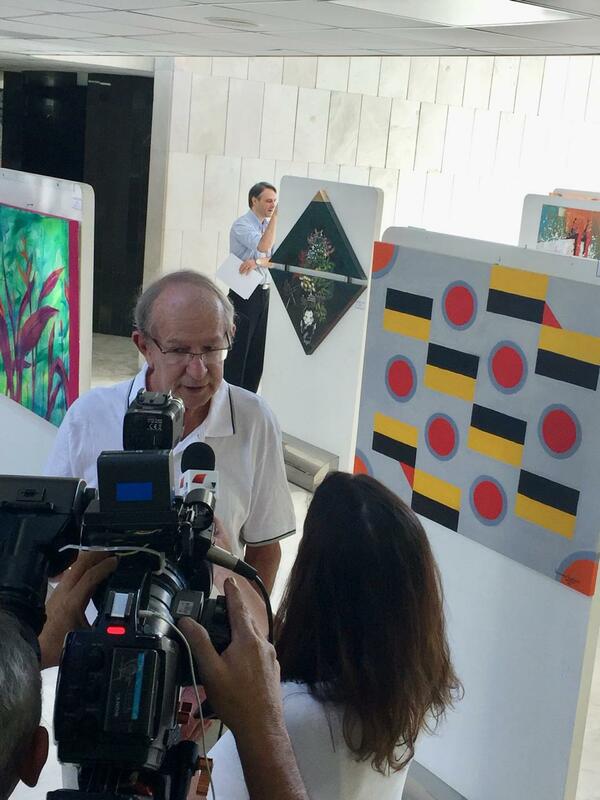 The event was attended by artists, Trustee Samir Chelala and Waldirene Morais Chelala. 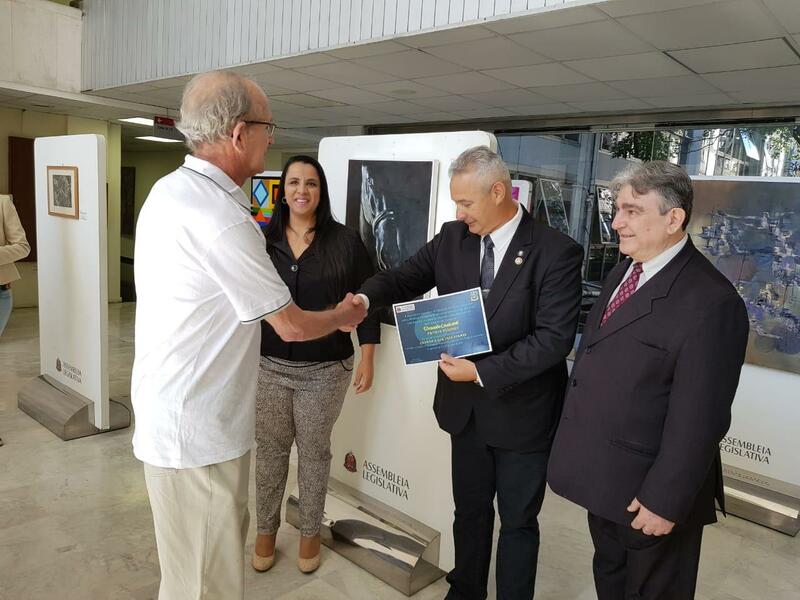 He counted also with the presence of State Colonel Tiled Member who made the delivery of certificates to the artists. 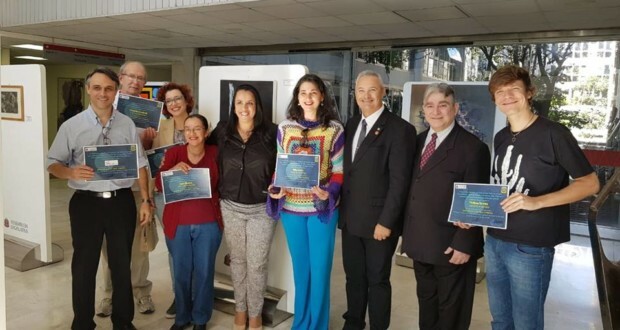 The delivery of certificates has been documented by the report of the TV Assembly with artists interviews, the curators and exhibition Encourager. Deputy Colonel Telhada, All participants were honored and grateful with your presence. 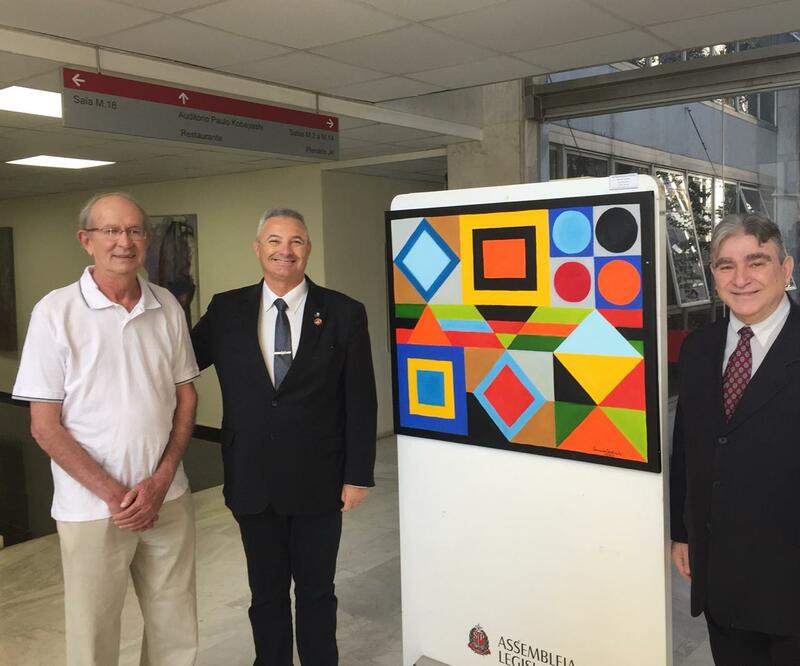 Another successful event of the Brazilian Academy of Sciences-ABRASCI, Arts, History and Literature. Interview with Erica Resende. Photo: Disclosure. Gratitude is the space and to welcome the soul of the people through the exhibits. And we want to expose everything we can because we produce so little we express.